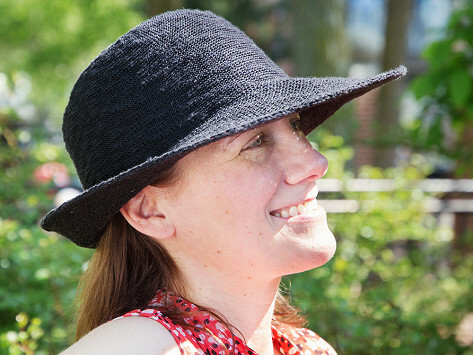 This packable sun hat offers up double the protection as it shields you from the sun. UPF 50+ coated cotton yarn prevents harsh rays from penetrating the hat, so your head is extra protected and stays cooler, too. The attractive, turn brim design means you can wear it brim up or down. And, because it keeps it shape after you pull it out of your bag or suitcase, it’s ready whenever you are. This hat worked perfectly this summer on our vacation! Very stylish! I now own three of these hats. So versatile, easy to pack, and attractive to wear. Would recommend! Really like the brim (stylish protection)!